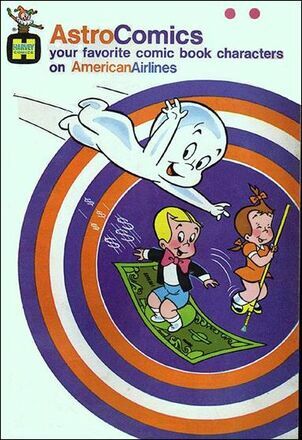 In the 1970s, American Airlines flight attendants would give out free AstroComics to kids on their flights. 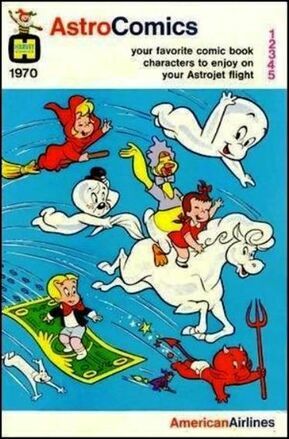 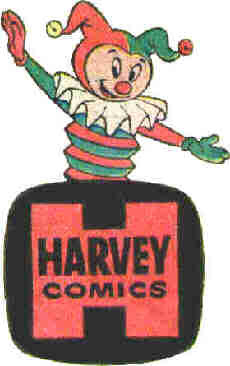 The comic books featured well known Harvey Comics characters Casper the Friendly Ghost, Wendy the Witch, Richie Rich as well as some of the lesser known ones like Little Audrey, and Dot. 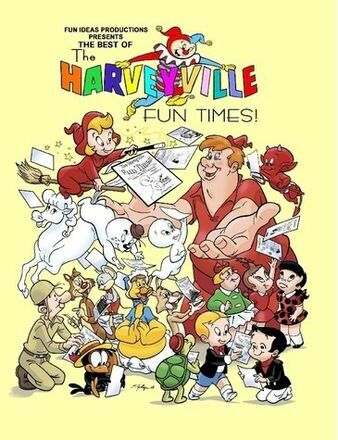 Anyway, this was back before the days of $2 headphones ( and deregulation), but in a world of Angry Birds and iPads, the idea of kids reading comics books seems as quaint as the idea of an airline giving them out. 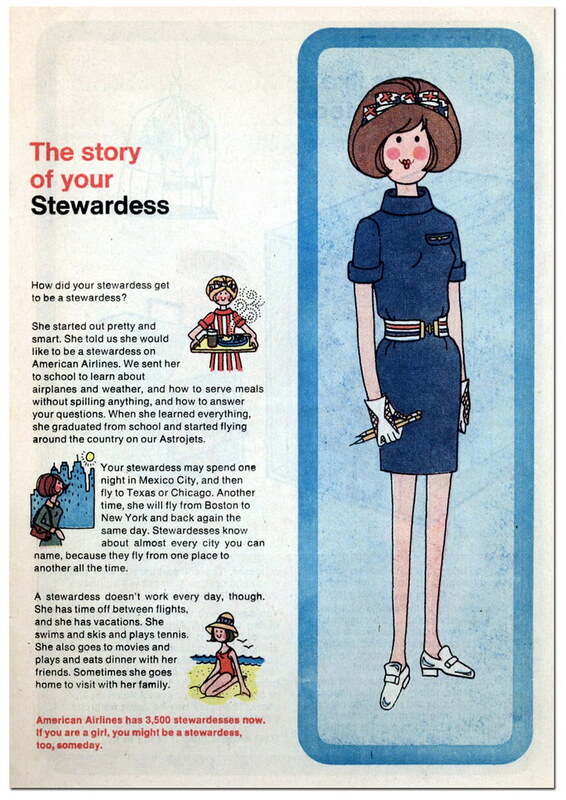 What really seems antiquated is the “Story of you Stewardess” from the “All About Your Flight Crew” section of each comic book.